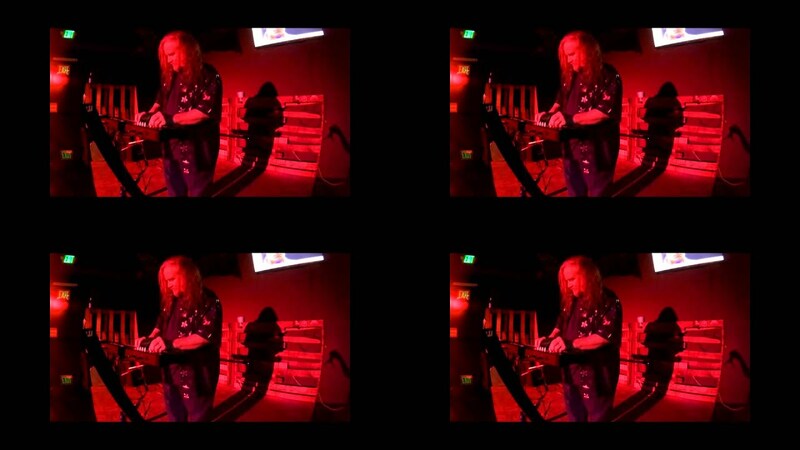 Example of a "walk around" "unplugged" party/event performance! Full electric concert! Bon Jovi tune in Las Vegas! Singing Telegram as Peter the Pilgram! as BOTIELUS performing his Synthstrumentals! Live for luncheon at a Las Vegas timeshare! Performing a Videogram in front of the Vegas sign! When you want a really FUN & UNIQUE xmas party! 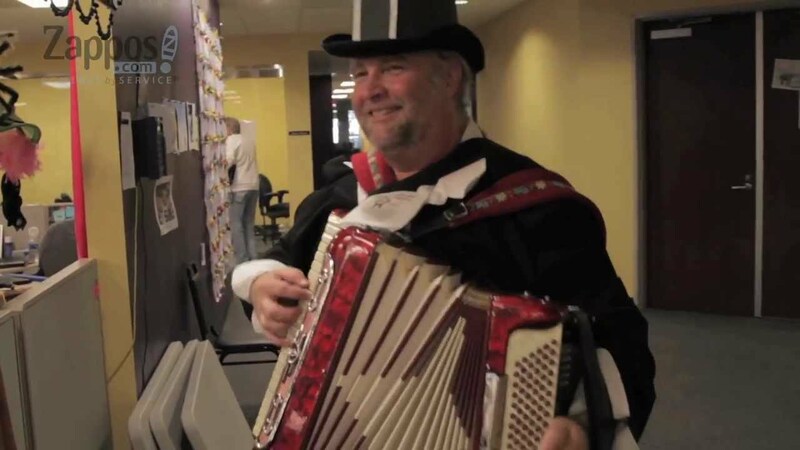 Happy Thanksgiving - nobody would expect an accordionist for a Thanksgiving family reunion party! 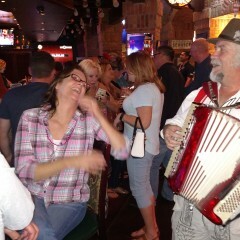 Fun singing accordionist specializing in fun versions of pop, rock, polkas, TV themes, and more! I also play piano, sax, keyboards, and synth - specializing in my own synthesizer instrumentals! Perfect for Singing Telegrams and concerts/parties/events for all ages. 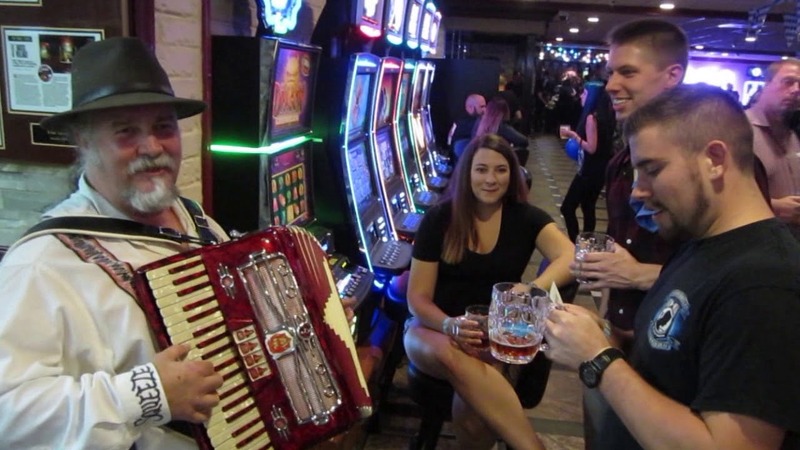 I play all sorts of songs that you'd never expect to hear on accordion (in addition to ones you'd expect like polkas, Italian and French songs, etc.). I also appeared on Season 2 of “America’s Got Talent” (Terry Fator barely beat me!) I have valid passport & will travel to most anywhere in the world (with additional travel expenses added!). Squeezebox went above and beyond, exceeded all expectations, and created a really fun event for everyone! Loved it! It was a great event. Very entertaining! 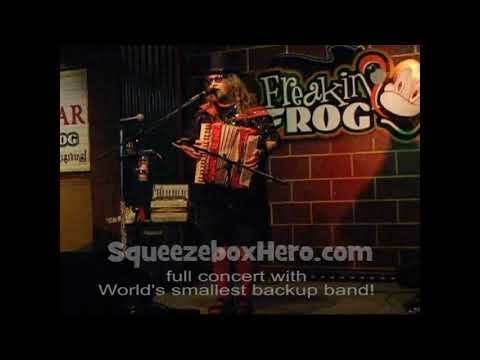 Squeezebox Hero is an asset to any event. He is extremely likable, entertaining and absolutely on desires. Great. Absolutely recommended. Squeezebox Hero was amazing from the beginning until the end when he performed. He was attentive, accommodating and reliable throughout the planning process. I wouldn't hesitate to hire him again. Bo was fantastic! Very talented, great personality. He was the perfect talent for my event. 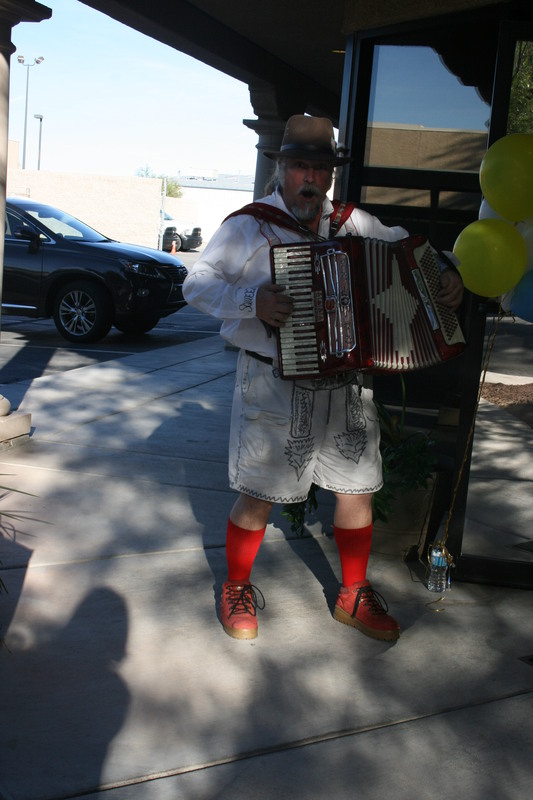 Squeezebox Hero was a complete hit at our Office Manager's work anniversary party. He was witty, quick and had a very wide variety of songs we could pick from! Great time and highly recommended. 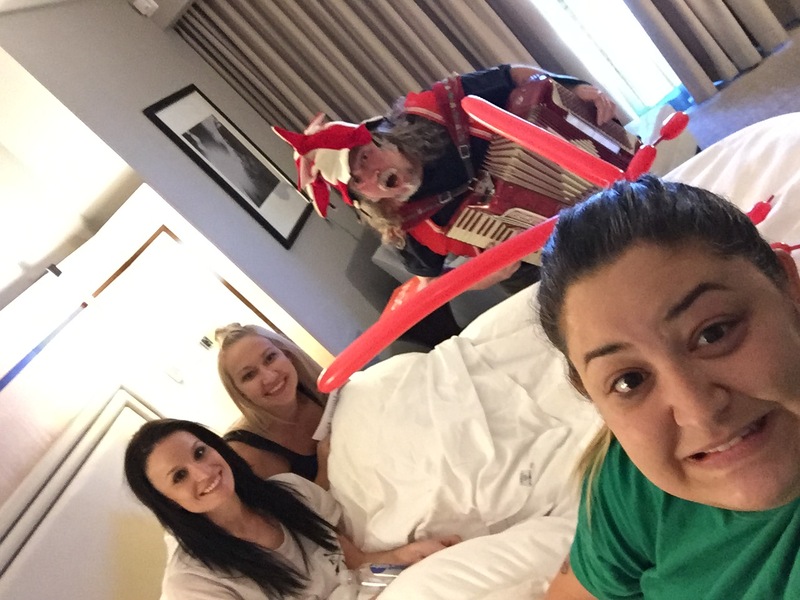 Residents enjoyed his performance, choice of music and personality. Thanks! Was super fun crowd and party! Thanks for letting me entertain everybody!! Funny high energy personable. Ordered a singing telegram for a friend's birthday and it was worth every penny! Bob is awesome! Highly recommend Bo's service to one and all! The best entertainment ever! He was personable, versitile and fun. He played at just the right sound level to give a lovely background sound but also was able to read the crowd and play up to their expectations when required. I would definitely use him again. Thanks Jon! Your party had a WONDERFUL and VERY fun group of folks! Thanks for letting me be a part of it! I was pleased with Squeezebox Hero. The booking process was very simple as well. He showed up on time and did exactly what I asked. Thank you! He arrived on time and ready to go. We had a packed house in a small venue, and he made his way around effortlessly. 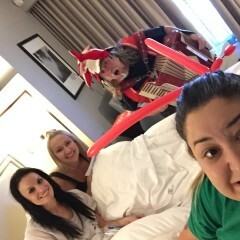 He handled our drunk guests who tried to stump him with requests very well, too. I will call him again. To begin with, I contacted the Squeezebox Hero with an odd request, hand delivery of resumes and performance for a potential job. While I did have some requirements, he filled in a lot of blanks with improvisation. Given that I did not live in the city, he over delivered by thinking through some of the hurdles and coming up with some great alternatives. Finally, he created that buzz I was looking for with the decision makers at the company and some of the employees. 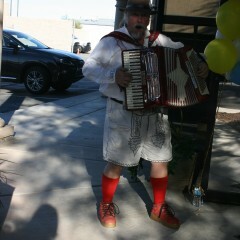 If ever in Las Vegas and you need a true professional, Squeezebox Hero is your Man, Band, and Performance Hero. He can perform with various setups, from a capella with just his accordion and boisterous voice all the way to full stage concerts. He can provide his own small HIGH quality sound system for smaller venues and parties! When performing his full concert he uses his "world's smallest backup band" (custom background tracks in his ipod or device!). 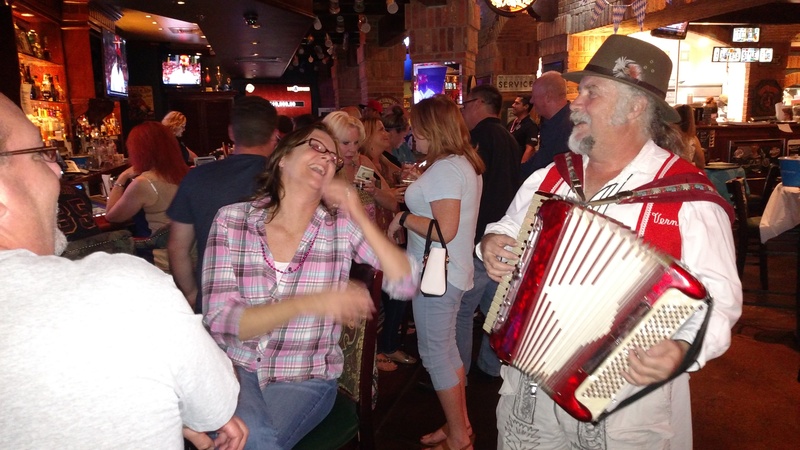 The Squeezebox Hero is Botielus in his most humorous state! He is a trained professional multi instrumentalist, singer, and composer. Competent on any kind of keyboard (piano, organ, melodica, etc. ), sax, and midi. Botielus studied music at the University of Texas (Austin), US Army school of music, and most recently completed a certificate in music recording and business at the community college in Las Vegas. He has performed for the president of the usa, and around the world in all sorts of concerts and styles of music. He is currently recording music and occasionally on the road with shows around the country performing solo concerts as well as some with great impersonators (Elvis, Elton John, Johnny Cash, Tina Turner, Kenny Rogers, Dolly Parton, etc.). Here are some songs from his songlist: categories pop/rock '70s-'10s and '50s-'60s, traditional/holiday/polka/ethnic, tv/movies, and jazz! ONLY ONE as of now! Accordion & rock pianist: Weird Al, Brave Combo, Those Darn Accordions, Polkacide, Billy Joel, Elton John, Genesis, Journey, Queen, and most any rock/pop stars of '70s-'90s! Synthesizer and pianist: Danny Elfman, Jean Michel Jarre, Mike Oldfield, Yanni, Tangerine Dream. Nothing needed for singing telegrams. One electrical outlet for full show using his sound system. And just an input and mics for full shows using big sound/lights supplied by the client. Only green M&Ms backstage please!